If you’re hosting a medium- to large-sized outdoor event this coming summer or autumn, you want everything to be perfect—especially if it’s a wedding, engagement party, or a milestone birthday party. Rain, wind or burning sun can put a damper on the fun, though. Instead of watching the weather forecast in a near-panic, relax. 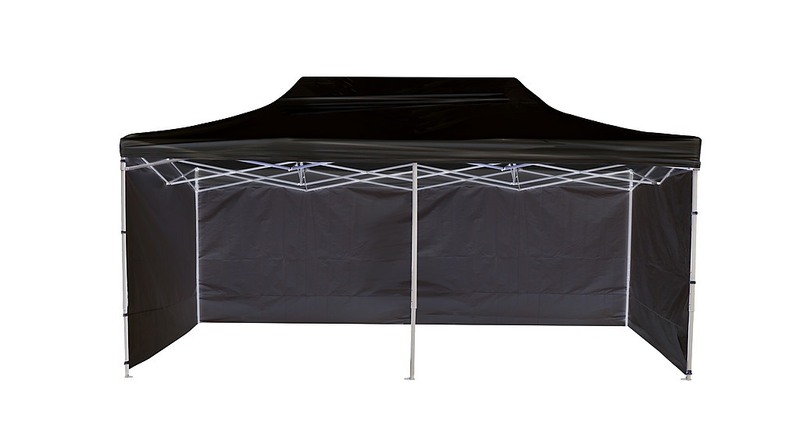 This classic black pop-up gazebo by Randy & Travis Machinery can save the day. Easily packed away to store in your garage, storage shed, or closet, this elegant pop-up gazebo can go up in minutes—no previous DIY experience required! 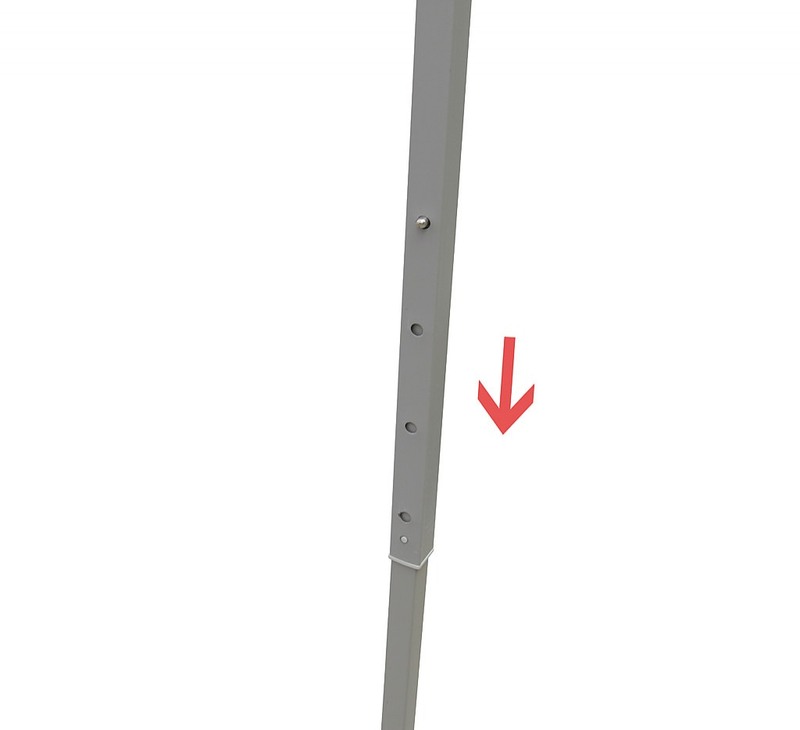 Measuring three by six metres, it can hold a small crowd—up to 24 standing adults. 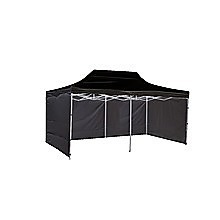 Sturdy and durable, this gazebo can last you for years. It’s the perfect solution to those last-minute picnics you always end up hosting for your colleagues at work or your out-of-town relatives. After the event’s over, you can take it down in just a few minutes—just as easily as you put it up. 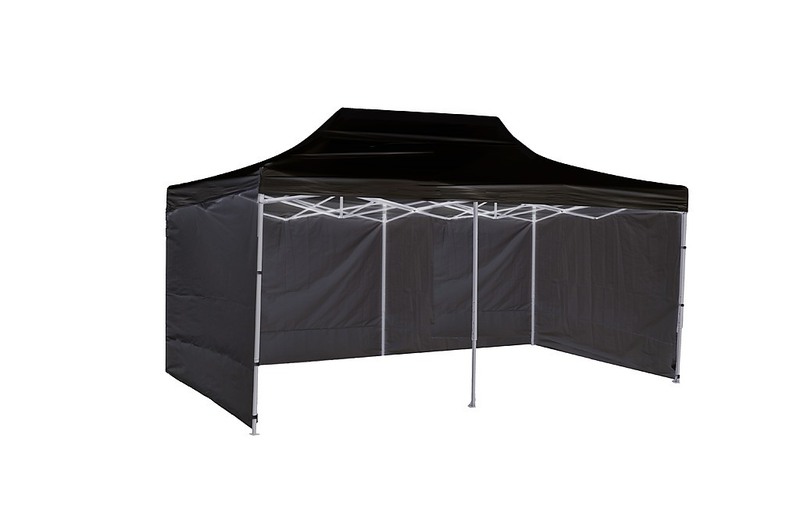 For larger events, you can use this gazebo to cover your buffet table from the sun’s glare or the occasional shower. Its heavy-duty construction stands up to all but the worst weather. Be prepared for a great time—no matter what the weather. 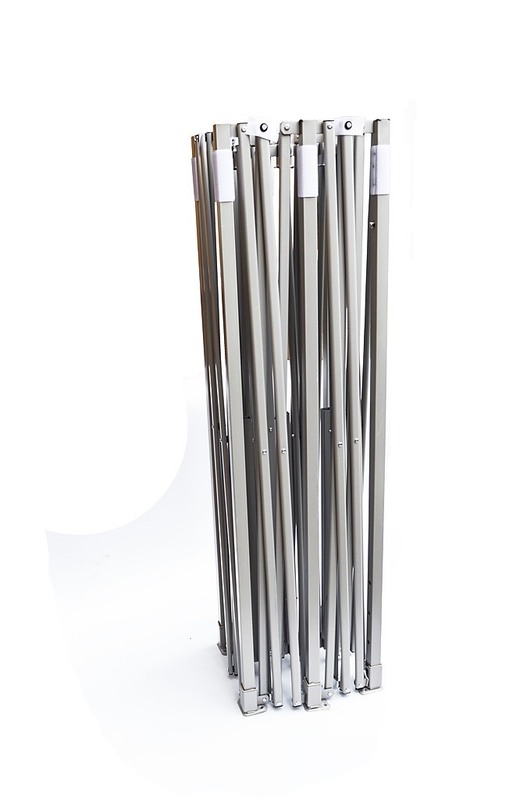 Get your pop-up gazebo today. This gazebo offers 18 square meters of space, which can hold approximately 24 people standing.